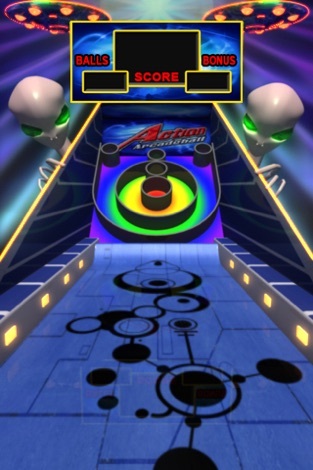 Action Arcadeball is the latest creation from the team who brought you Action Bowling. 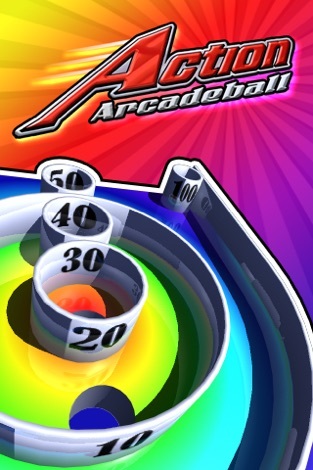 This amazing free app has state-of-the-art physics, unparalleled 3D graphics and endlessly addictive gameplay. The iSeeVideo application enables the users to watch live video feed on their mobile phones, as captured by their Napco Security Technologies' security camera(s). Pan / Tilt with remote recording commands are also supported. 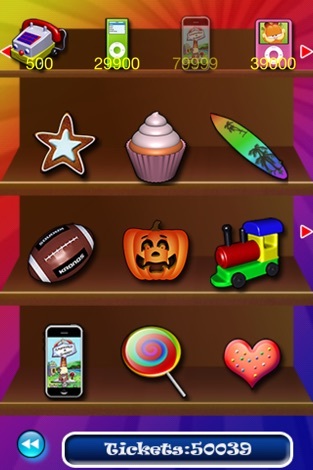 To bring this service to as many users as possible, the application has been designed for multiple languages.